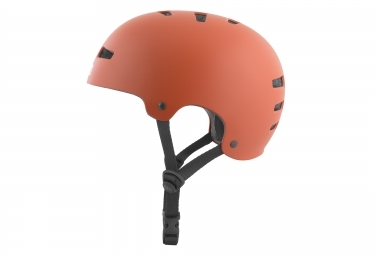 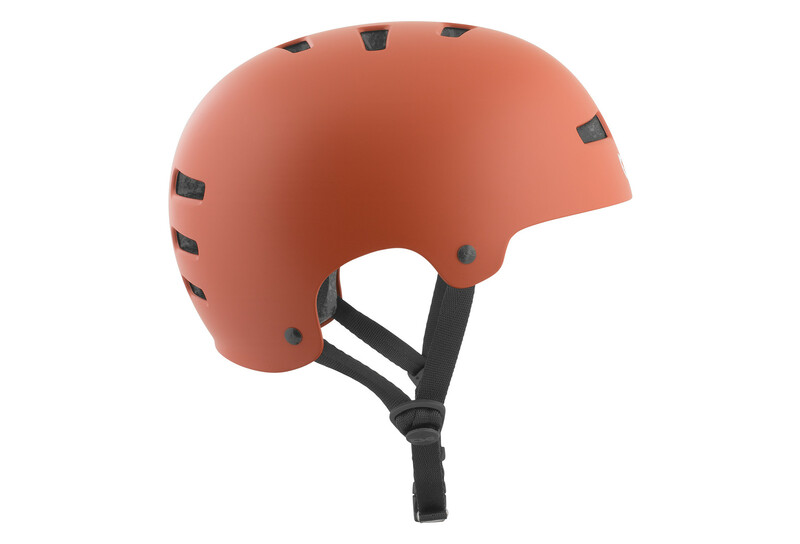 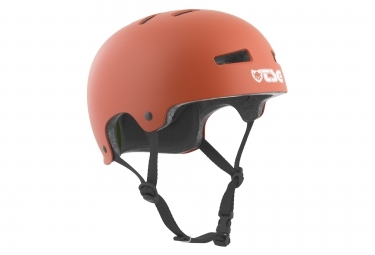 Thanks to its lightweight In-Mold Construction the Status is the perfect helmet for protecting your head on the way to work or riding in the city. The Snug Fit and Dial Fit System adapt perfectly to the shape of your head. 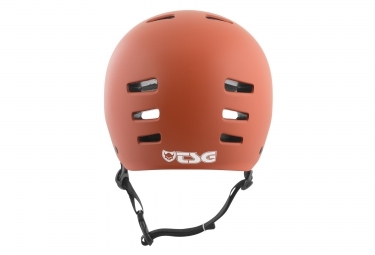 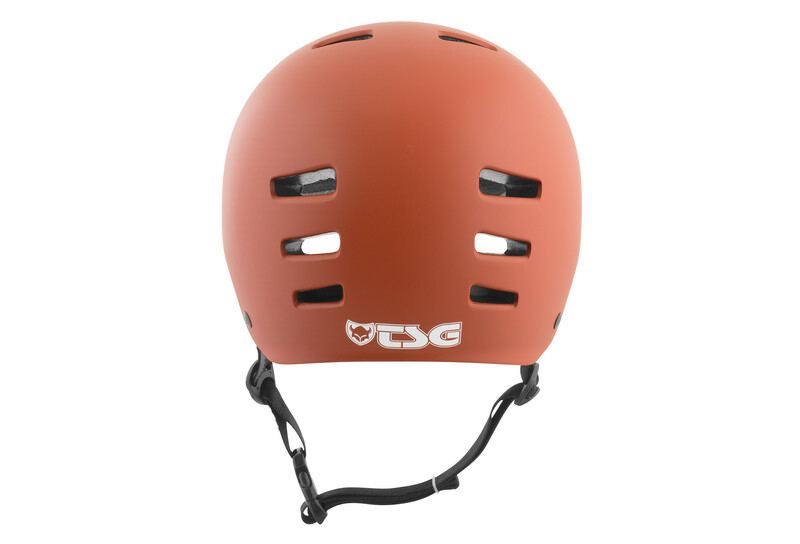 Casque Bol TSG EVOLUTION Rouge clasificado 5.0 de 5 por 2.